Bearsden martial arts club has been going for more than 30 years led by 9th Dan, 4th Meijin instructor Hugh Russell. We run classes for adults and juniors and throughout the year will run beginners courses, women's self defence classes and outdoor training sessions. Our martial art is based on the principle of self defence. Although it has it's roots in Shoto Kai karate, it incorporates elements of many arts such as judo, jiu jitsu and aikido to teach as wide a range of self defence aspects as possible. Wednesday nights at Douglas Academy Milngavie. Please check the website for beginners courses. Please contact us for your free trial lesson. 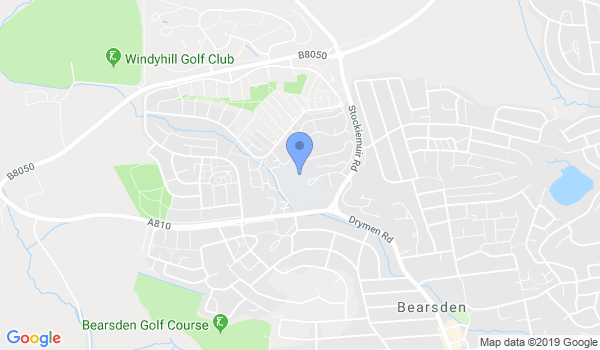 Would you like more information on hours, classes and programs available at Bearsden Martial Arts Club? Please contact the school with your questions. Update the details, Write a Review or Report Error of Bearsden Martial Arts Club.